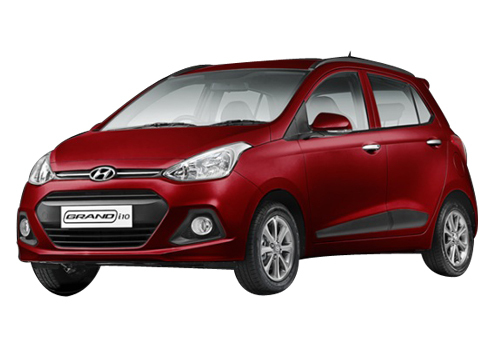 Hyundai Motor India Ltd, the second largest passenger car manufacturer and the largest car exporter created another success story by winning the highly ranked Automobile of the Year 2014 award for Hyundai Grand at the Car India & Bike India Awards, 2014. The car was also bestowed with the Hatchback of the Year award for the compact high entry hatchback segment. Car India & Bike India Awards 2014 epitomizes the continuous support and trust that customers and experts have expressed in Hyundai Grand. The Grand has constantly succeeded in making a mark in the industry since its launch. The car received phenomenal response from the customers making it enter the charts of the top 5 selling car brand in India within a short period of time. By offering premium features and a stylish, look Hyundai Grand has create its place amongst buyers ranging from first time buyers, up-graders to additional car buyers. 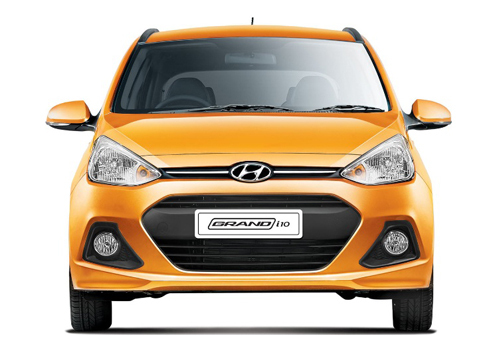 Read here about Hyundai Grand i10.